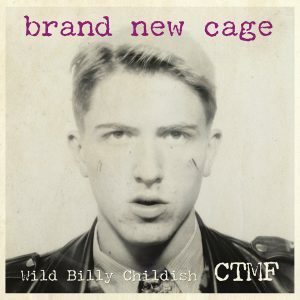 Brand New Cage – OUT NOW! 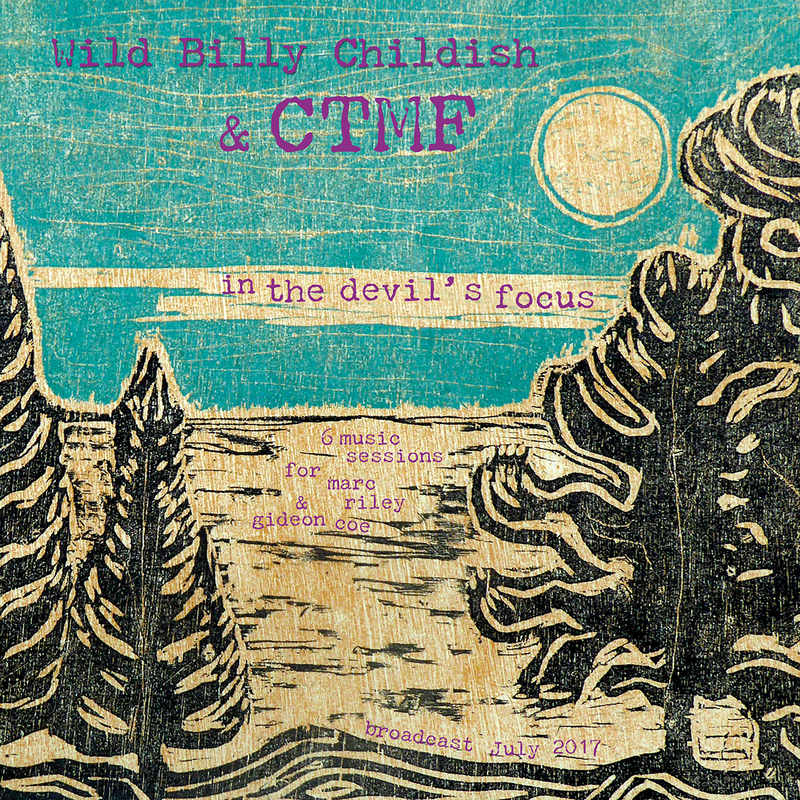 In The Devil’s Focus (6Music Sessions for Marc Riley & Gideon Coe) – 10″ LP – OUT NOW! 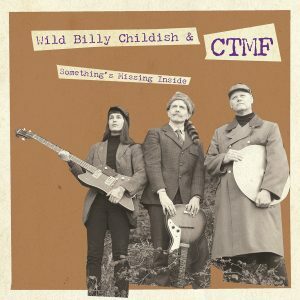 ‘Something’s Missing Inside’ 7″ – OUT APRIL 27th! 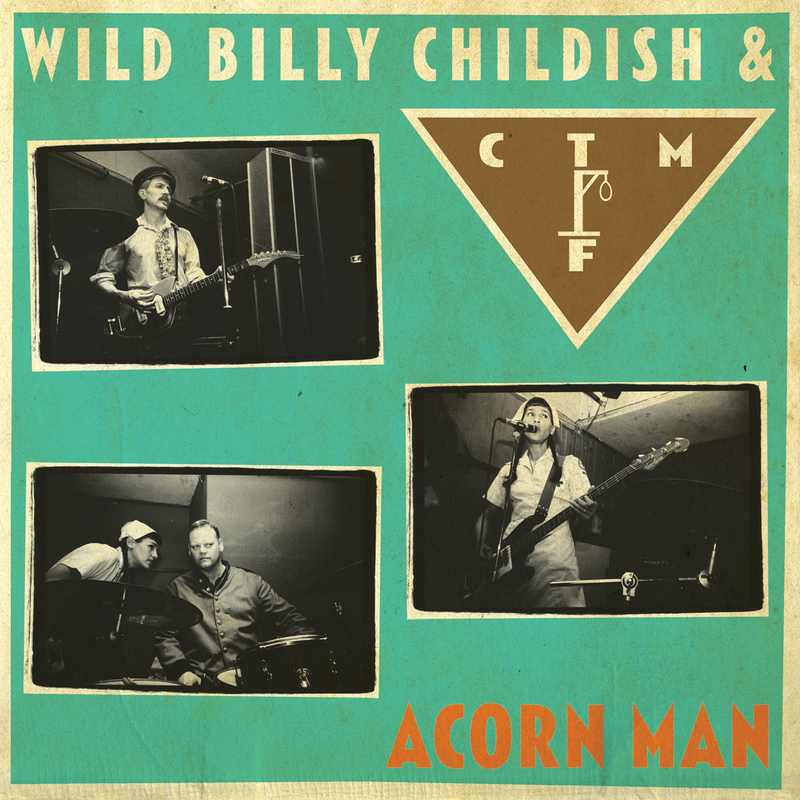 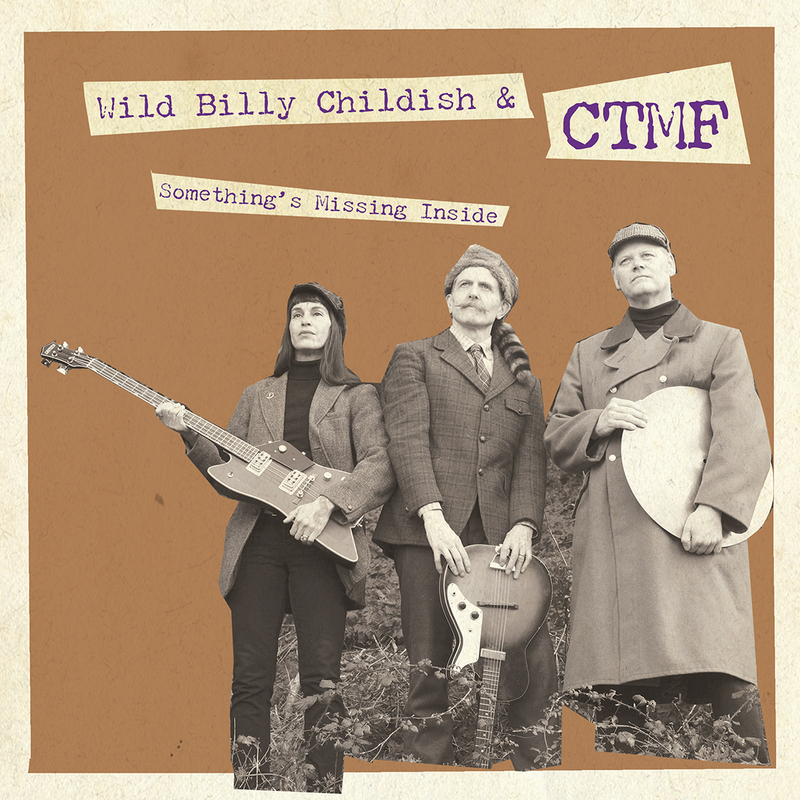 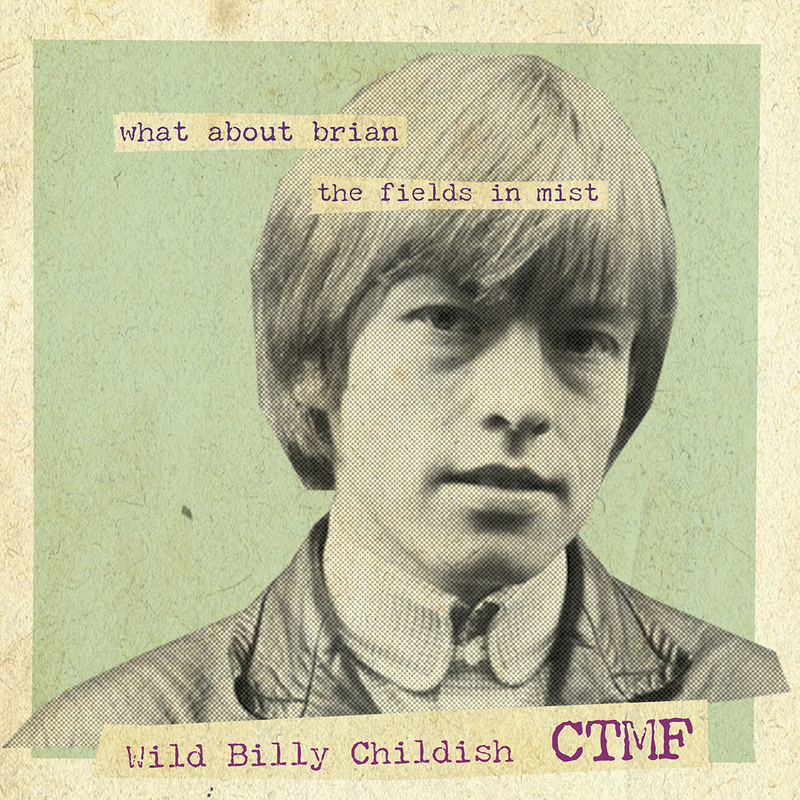 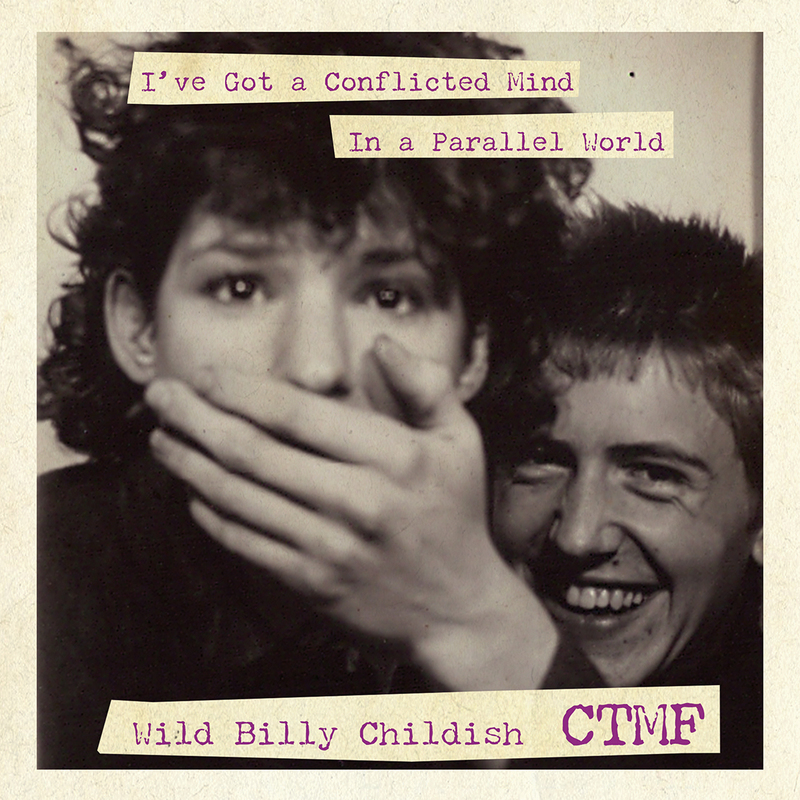 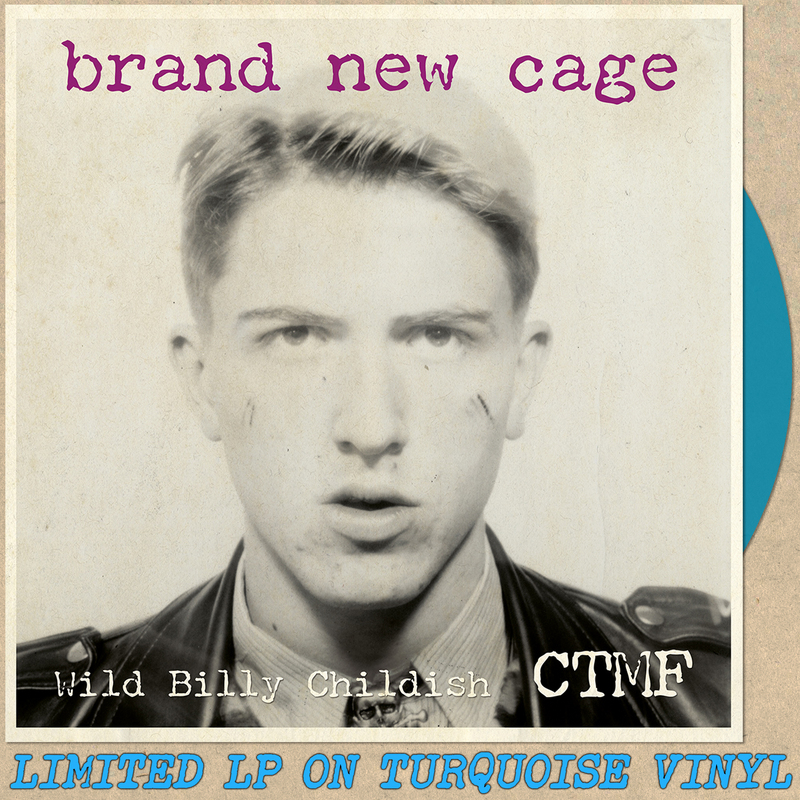 PLUS – BILLY CHILDISH 45 CLUB! 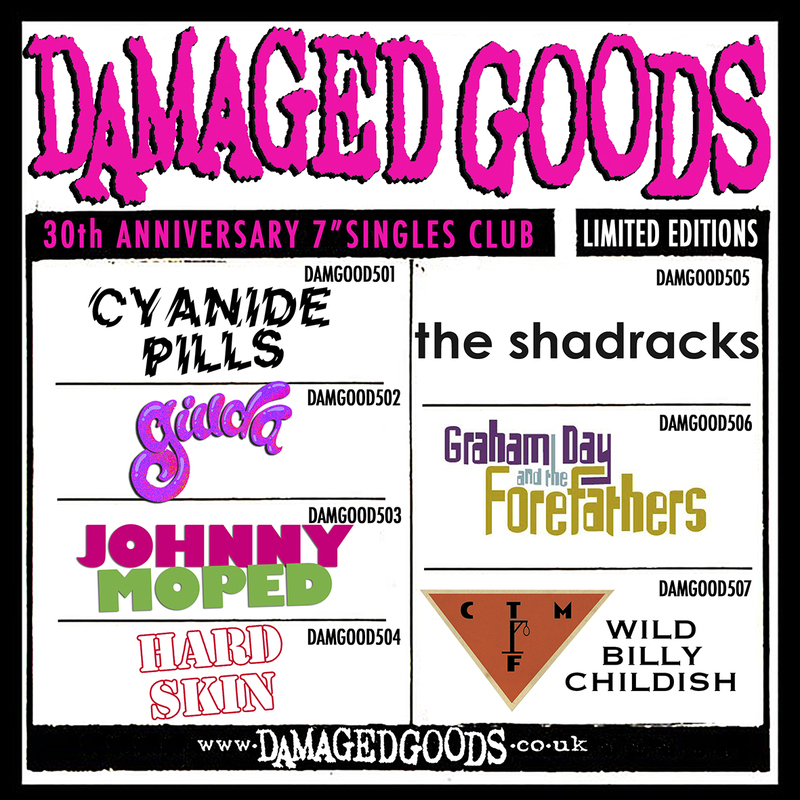 Eight 7″ singles – Sign up now! 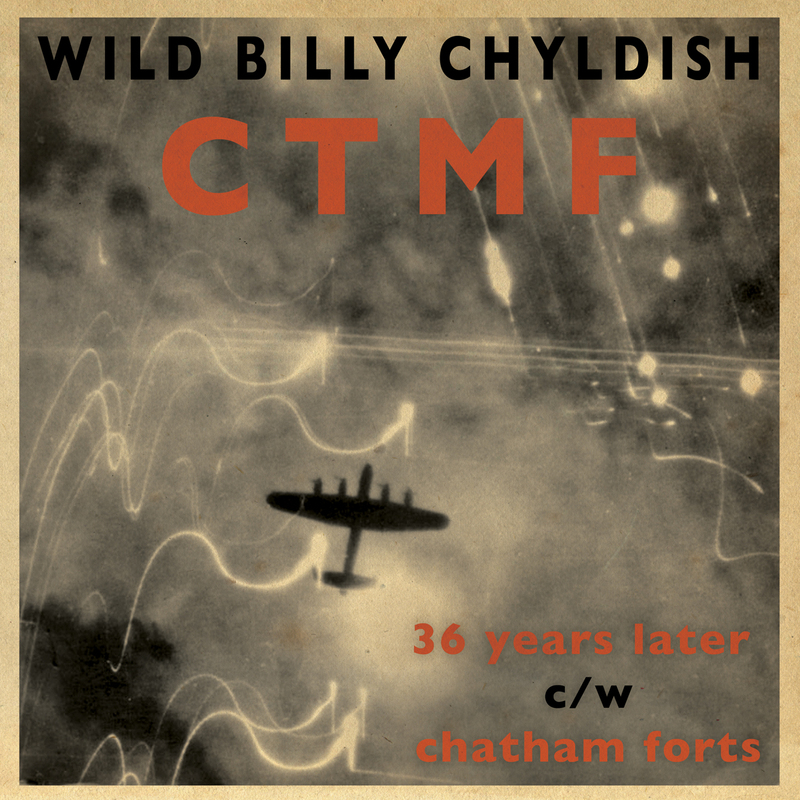 In 1976/ 77 the ‘shortly to be’ Billy Chyldish, as well as being head of research in the counties first fortress study group The Medway Military Research Group, was working as an apprentice stonemason in Chatham dockyard. 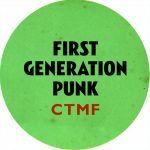 After seeing a feature on punk on the London Weekend show Billy thought he wouldn’t half mind being the singer in a punk rock group himself. 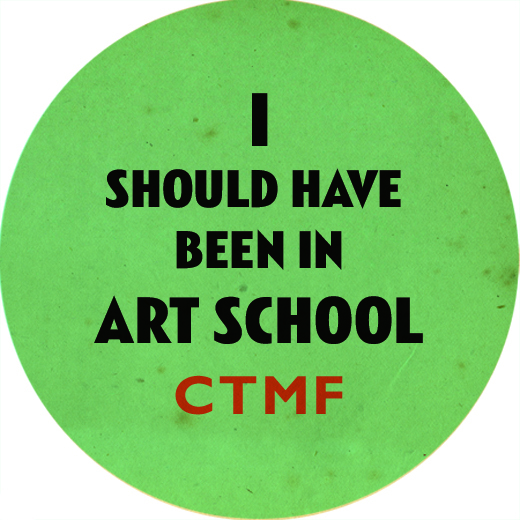 Childish duly left work and suggested to a few old secondary school mates that they should form one pronto. 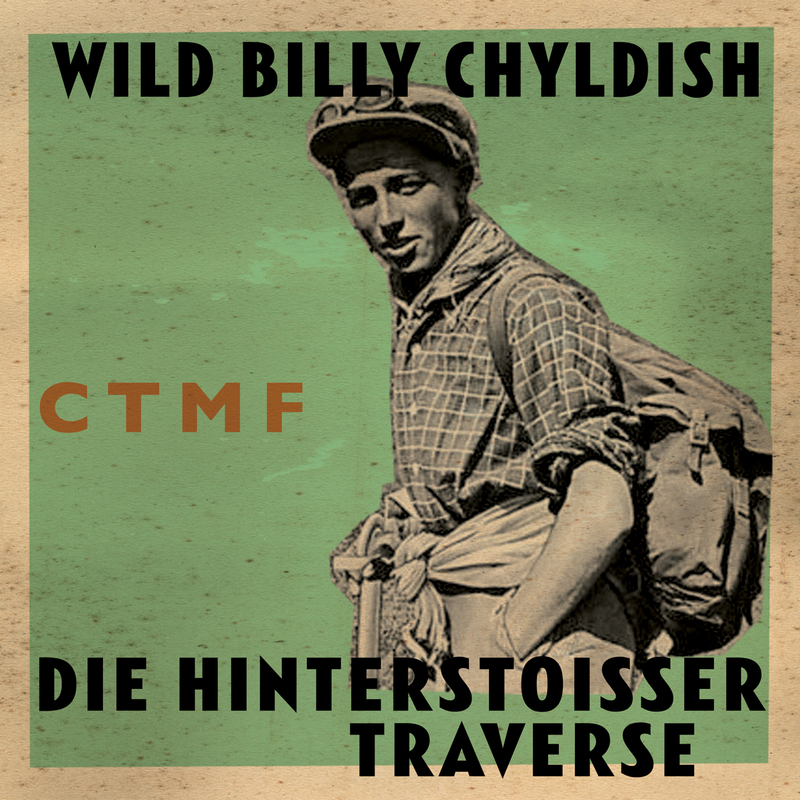 “What about a name?” they asked, “simple”, answed Wild Billy, “we’ll be called CTMF.” Button Nose Steve, who was to shortly give Billy Chyldish his punk moniker – and even owned a Woolworth’s guitar, and Dave Marsh, a form mate who said he might buy a drum kit one day – both nodded slightly. 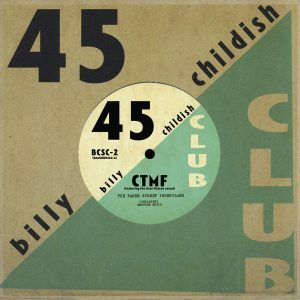 No ones sure where Dave Marsh now is, but button nose Steve is busy feeding pigs and ducks on his small holding in New Romney and Billy Chyldish, with other mates, has recorded an LPs worth of material – and half a dozen 45’s for different destinations around the globe – utilising lyrics first jotted down for the original CTMF line up in 1977. 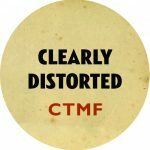 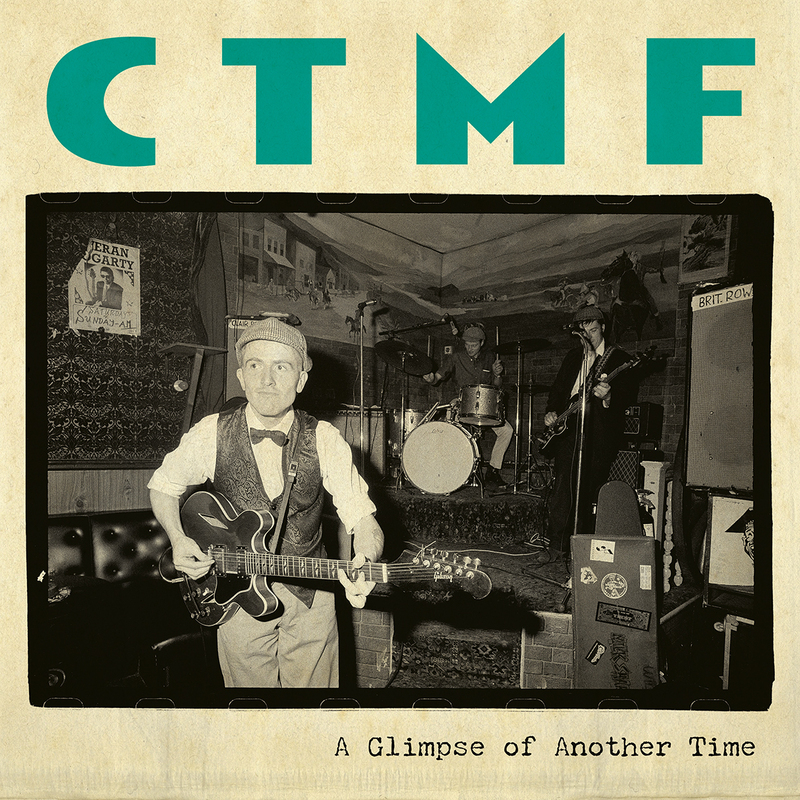 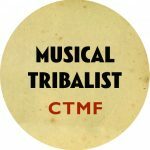 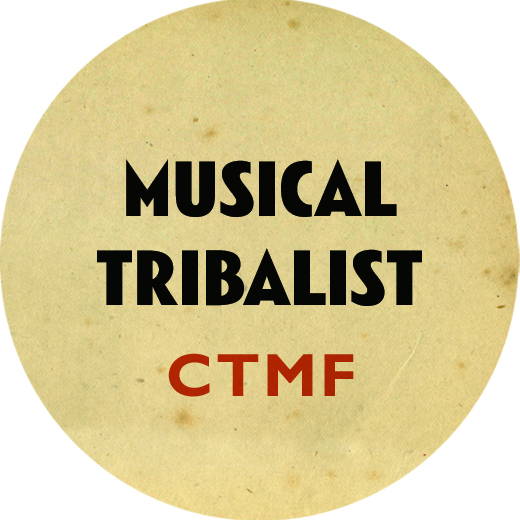 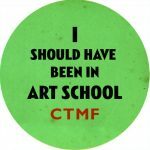 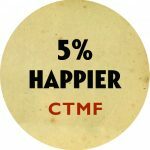 All of their records are released under the moniker CTMF. 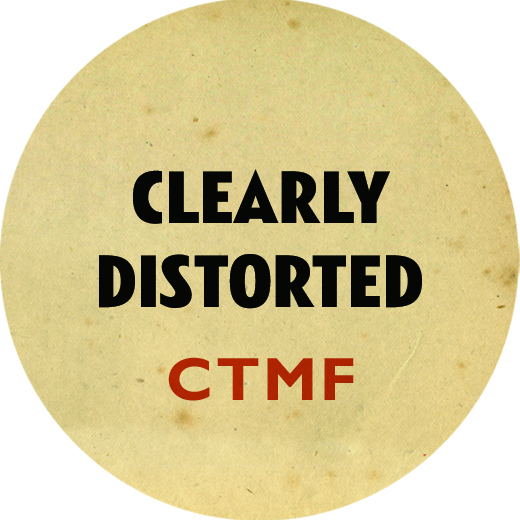 Some say this stands for Copyright TerMination Front, others claim it is simply short form for Clarity Through Fuzz . 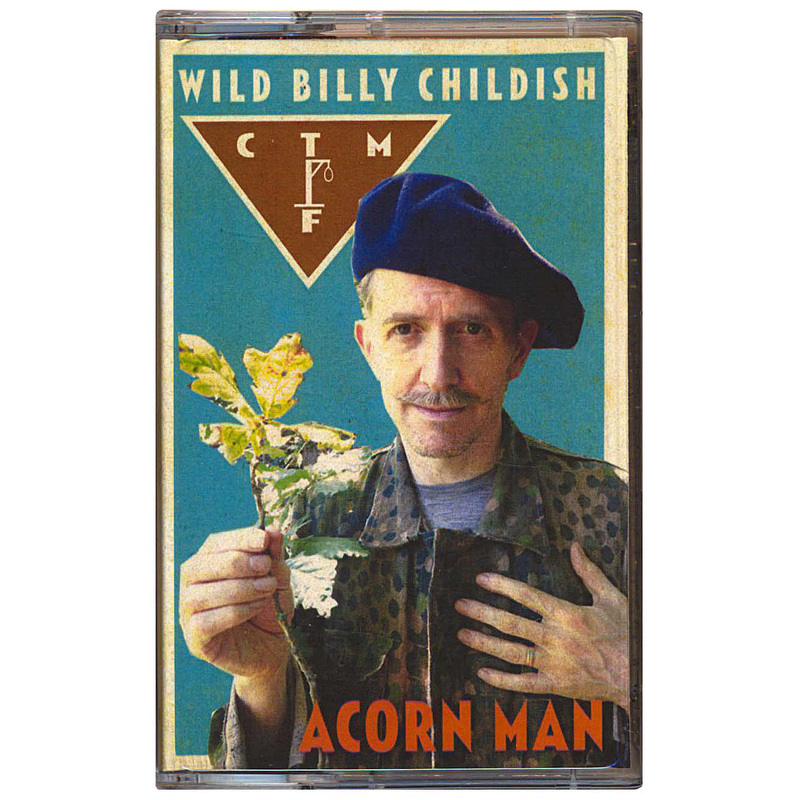 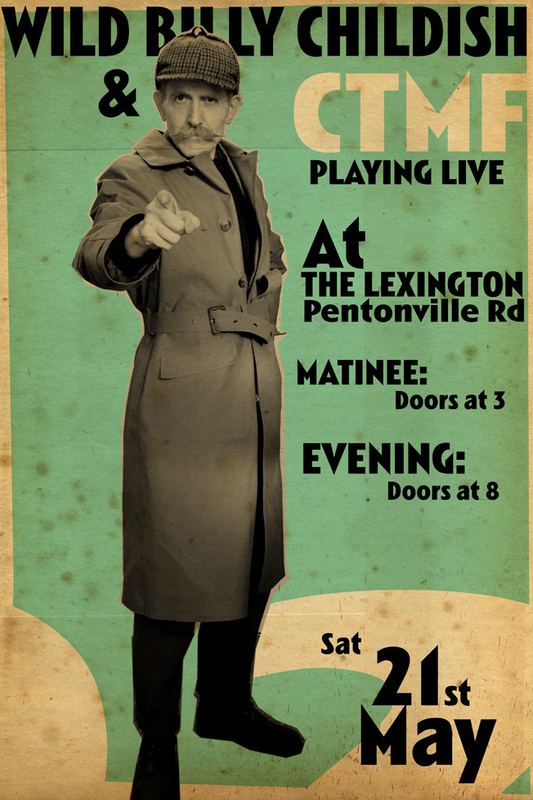 There have been numerous rumours that Jimmy Cauty plays bass and that it is none other than Bill Drummond that can be heard on Xylophone. 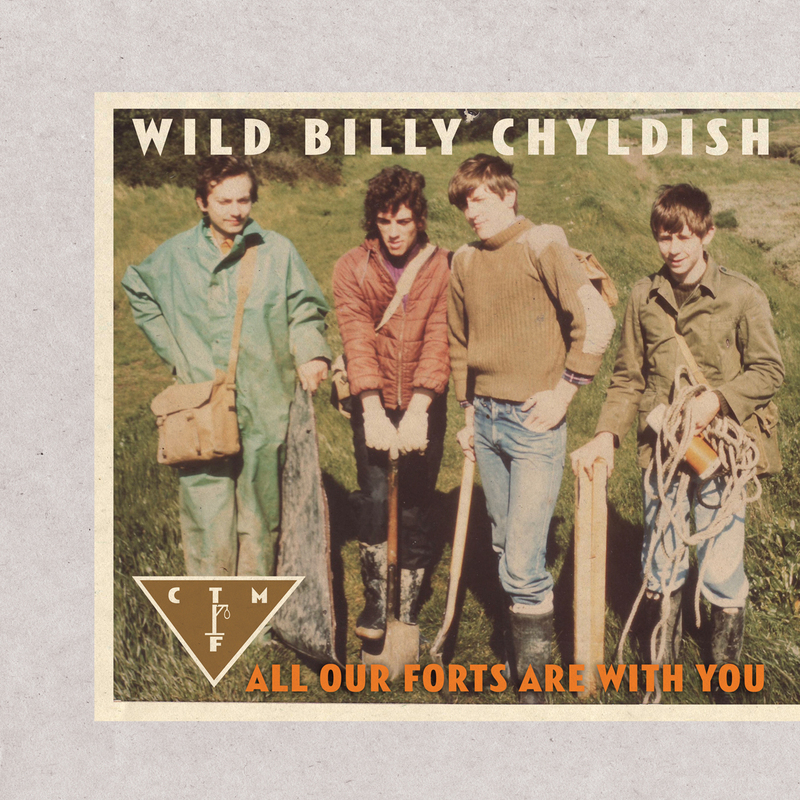 Billy, however, muses that though he is indeed friends with Jimmy Cauty – and has in the past been in correspondence with Bill Drummond – he has never knowingly heard of the KLF as he “gave up on music after punk turned crap at the end of 77”. 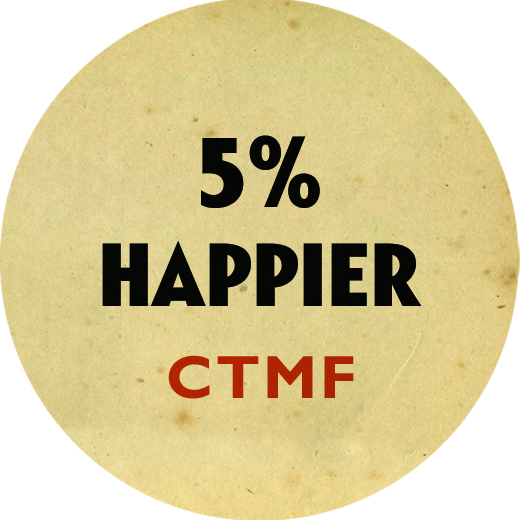 People in the know can vouch that all this is in fact truth. 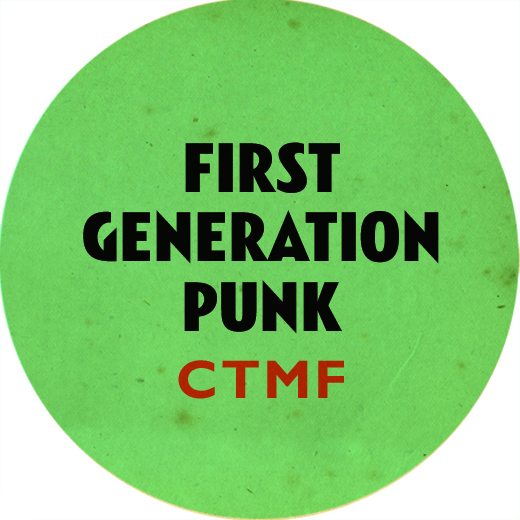 Evening listeners to 6Music will be familiar with the raw and honest sound of CTMF. 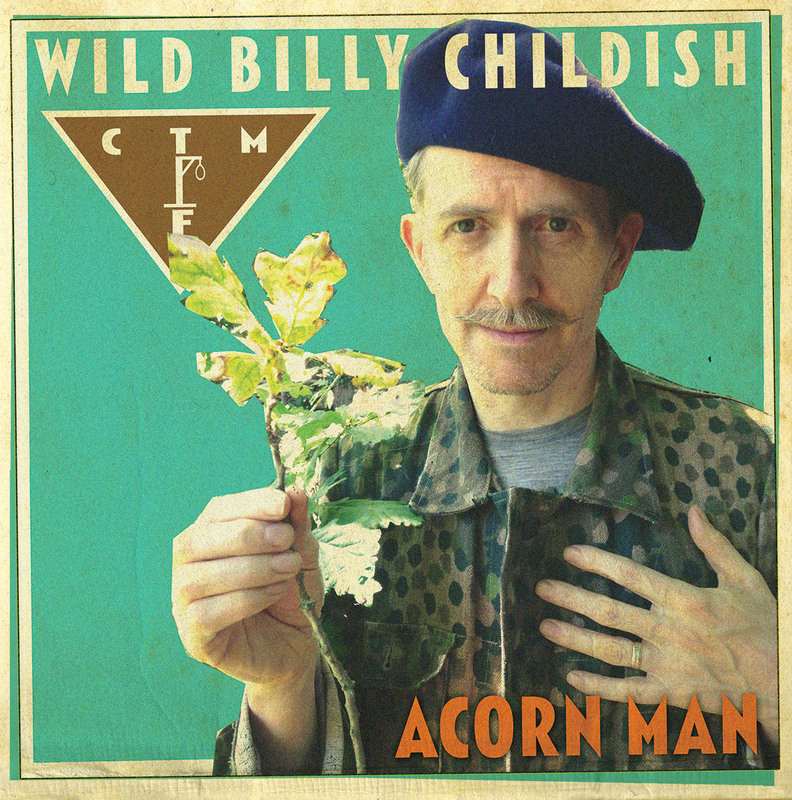 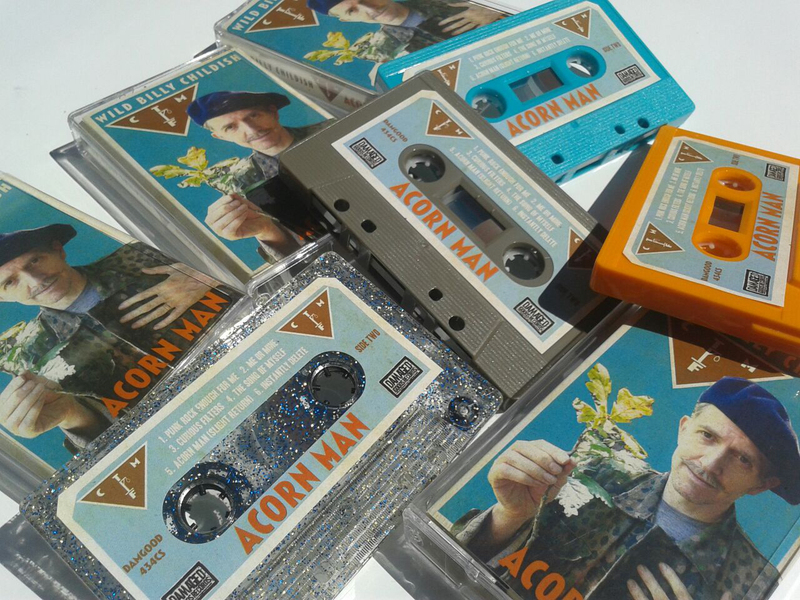 The band receive regular plays on both Marc Riley and Gideon Coe’s programmes. 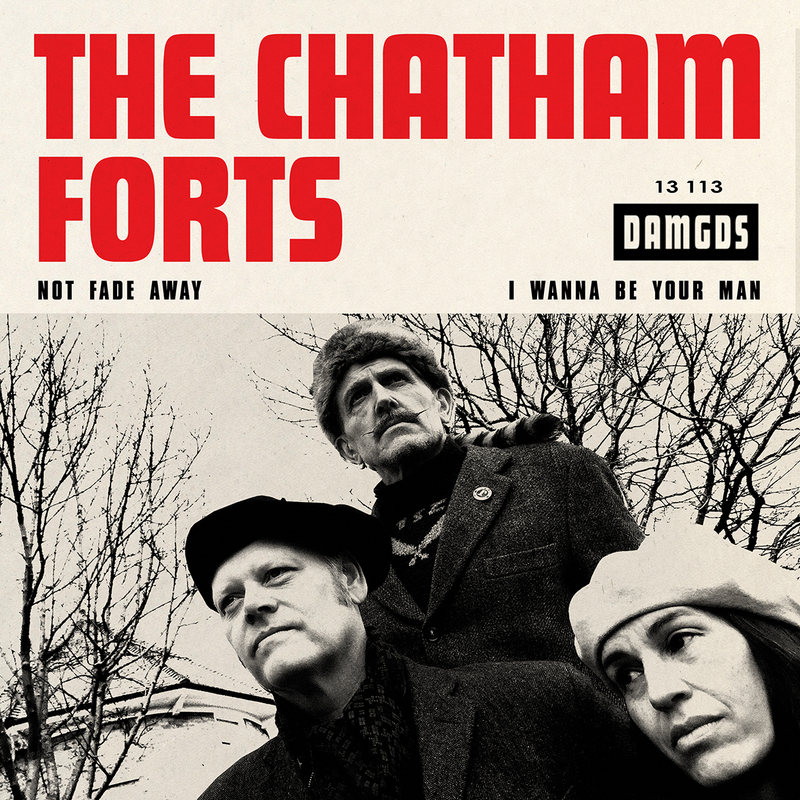 In late 2017 they became to the first band to have sessions aired on both shows with tracks aired each night across the week. 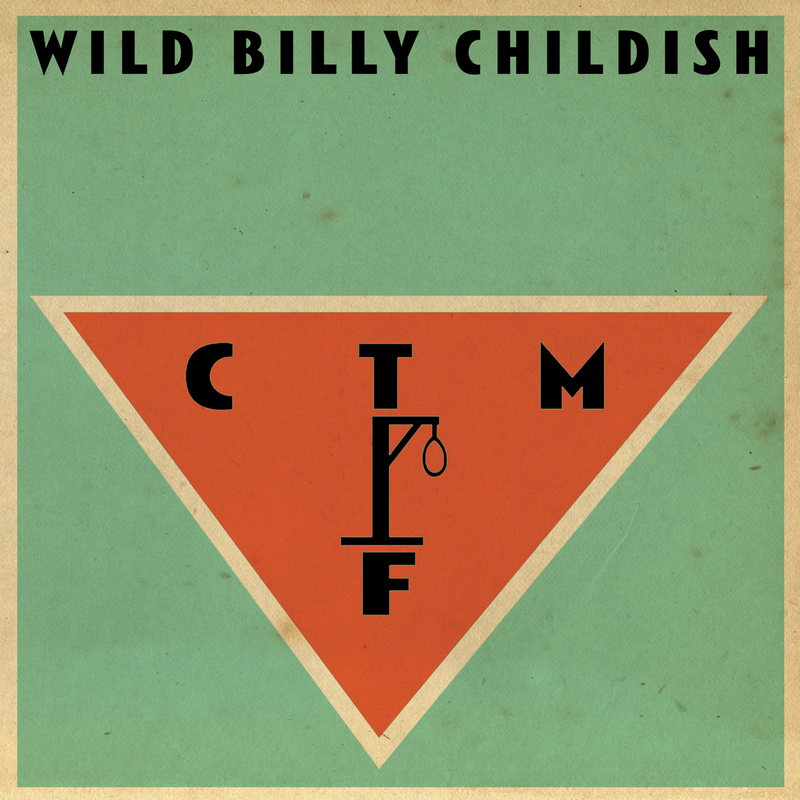 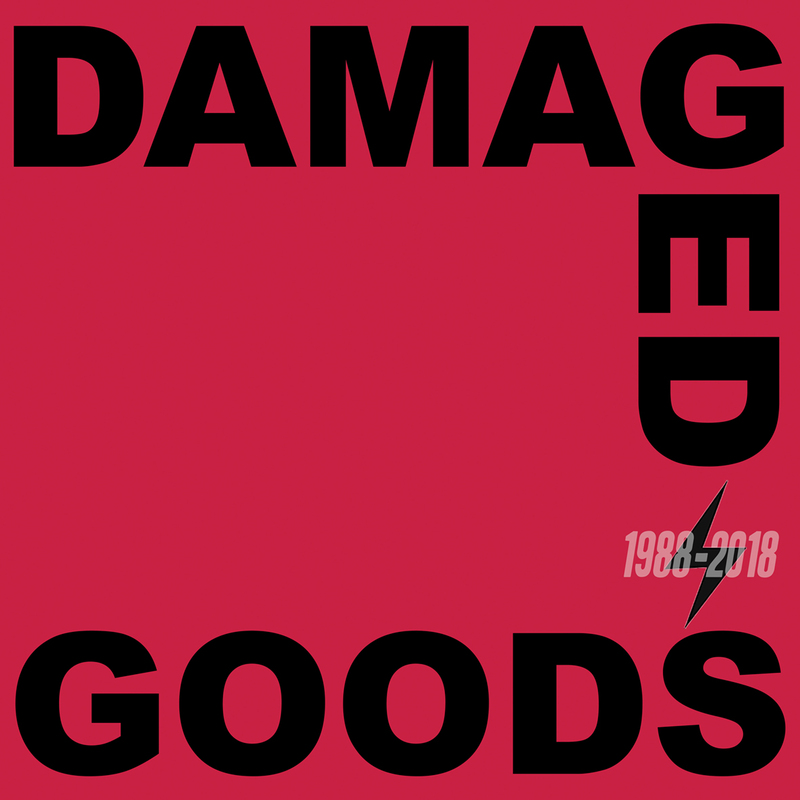 The 10 tracks were subsequently released on a limited edition 10″ LP – In The Devil’s Focus (DAMGOOD485LP).